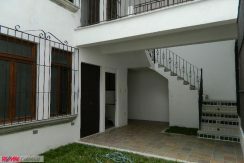 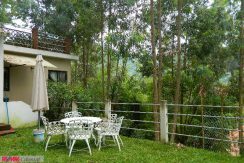 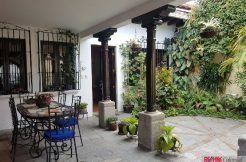 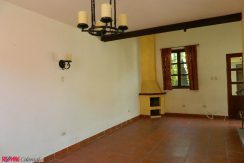 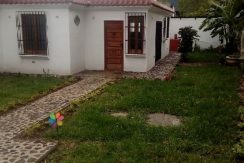 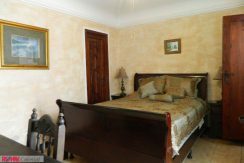 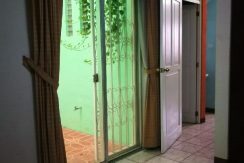 4816 UNFURNISHED HOUSE FOR RENT IN THE CENTER OF SAN PEDRO LAS HUERTAS. 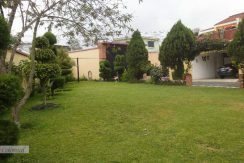 SACATEPEQUEZ. 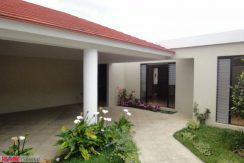 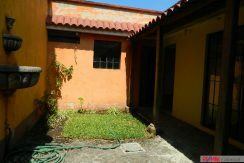 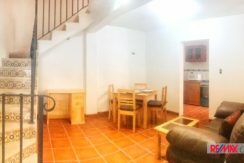 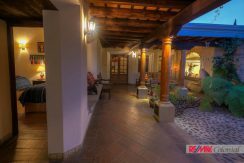 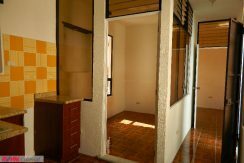 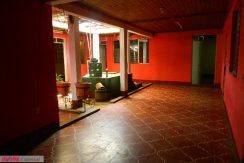 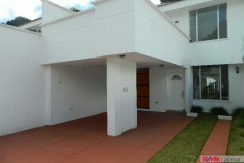 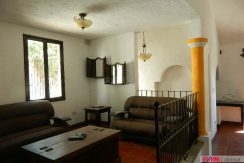 4602 HOUSE FOR RENT IN VILLAS EL CHOACORRAL, SAN LUCAS SAC.